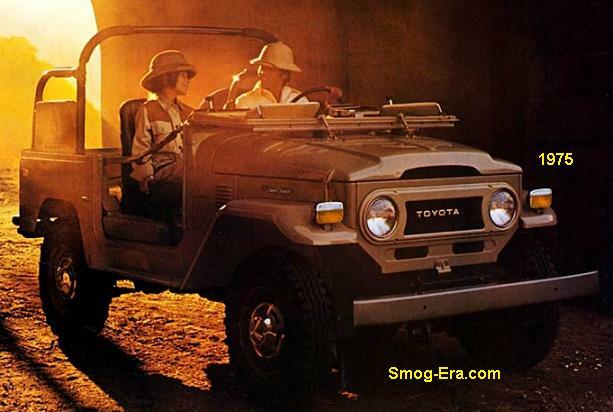 The FJ40 Land Cruiser was Toyota’s answer to the Jeep CJ. 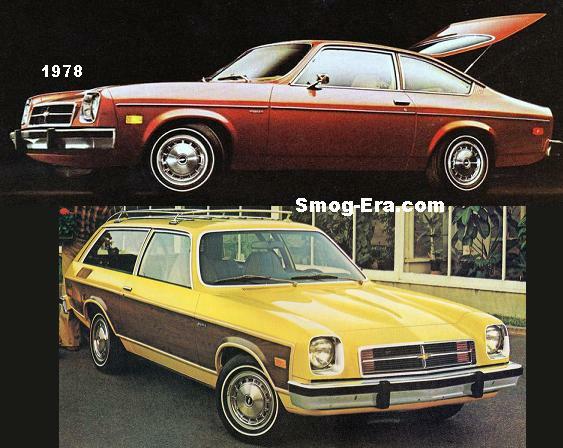 It was in its 14th model year as of 1973. The wheelbase under it was a short 90 inches and it overall length was just 152 inches. Curb weight averaged about 3500 lbs. 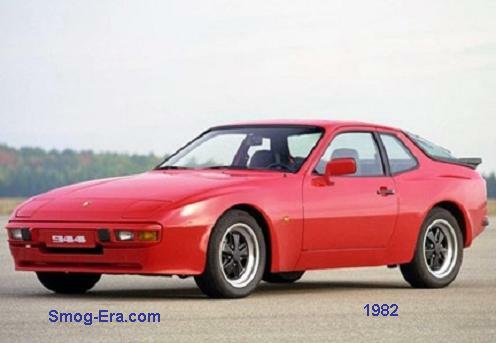 Two body styles were available which were a choice of 2-door hardtop or a 2-door soft top. A 3.9L 2bbl I6 provided the propulsion in 1973 and 1974. Horsepower was adequate for this lightweight vehicle, rated at 125hp and 209 ft/lbs of torque. A 3-speed manual was the only transmission in 1973, but it was changed over to a 4-speed for 1974. The transfer case was a 2-speed unit. Axle ratios were 4.11:1. 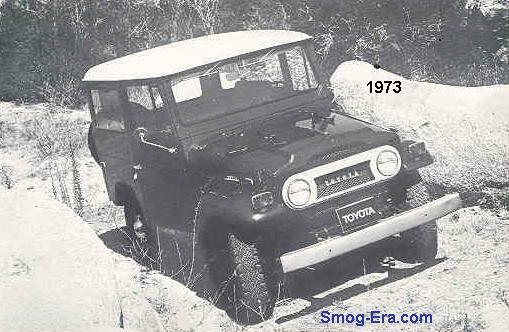 New for 1975 was a 4.2L 2bbl I6, which replaced the 3.9 engine. This new version made 135hp and 210 ft/lbs of torque. In 1976, the front brakes were changed over from drum to disc. 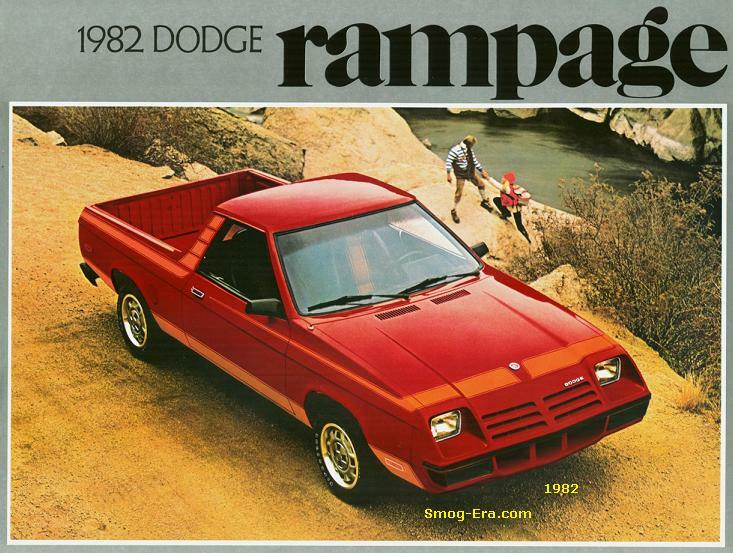 In 1979, the headlamps took on a new appearance through new squared-off bezels. 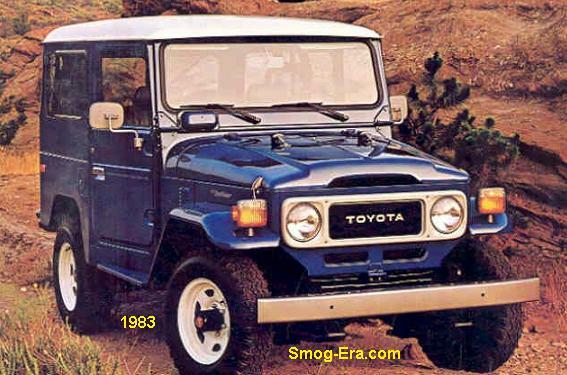 The FJ40 Land Cruiser stuck around right ’til the last year of the smog-era, 1983 with little change. By this time, the 4.2 engine lost some of its gusto, down to 125hp and 200tq.